Use these self-communicating messages within and guide yourself to be the best ideal “YOU” that you have been yearning to be! Reprogram your inner dialogue with Edward F. T. Charfauros’ proven self-communication scripts that assists him in taking control of his life and his destiny. "A Well Written Inspirational Book"
assists the reader in establishing a habit of positive thinking that will assist in practical conduct. and much needed in today's world. I highly recommend this book!!! in your life.There is not one magic elixir but a group of motivational instruments that you can use to try to achieve your goals in life. This Download can help you on your way. This book is an excellent way for those who need more than just something to read to help themselves have more positive outlook on life. The narrator has a nice and cheerful voice which you'll find yourself smiling at. Repeat with Me: I Am (Inspiring, Aspiring & Motivating) Success Every Moment: In The Spring! by Edward F.T. Charfauros was a good read. This was a great book to remind you of what you are. This was a guide to help you be successful everyday. Repeat With Me was a great listen although it's meant to be listened to over a period of time. If you listen through, it is repetitive but that's what affirmations are. I would recommend the getting the physical book with this audiobook because reading along is more powerful and there is a place in the book where you can write down your daily goals. This audiobook is a useful tool to help meet those goals. I enjoyed listening to it. The narrator Monica Jaye speaks very clearly and positively. I enjoyed listening to her voice. Was there ever a time when we had too much positive thought in the world? Certainly that’s true now so any contribution to positivity is always welcome and “Repeat with Me: I Am (Inspiring, Aspiring & Motivating) Success Every Moment: In the Spring!” fits that bill. 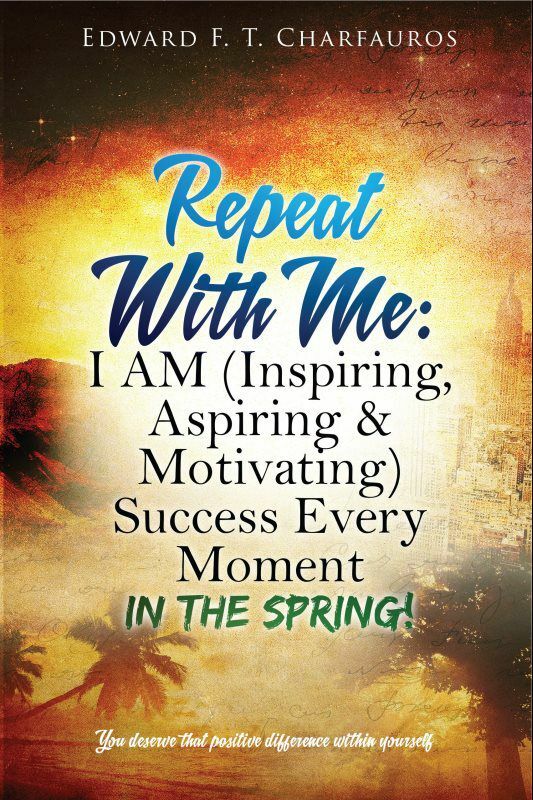 Designed as a daily affirmation tool to help you stay positive “Repeat with Me: I Am (Inspiring, Aspiring & Motivating) Success Every Moment: In the Spring!” gives you a motto/mantra to repeat to yourself throughout the day. This is not a listen-all-at-once type of book. It is designed to listen to and concentrate on the positive thought of the day one day at a time and this edition is designed to get you through the Spring. Since I listened to it non-stop the “I am” and “You are” statements tended to be not only redundant but unnecessary. I also wished there had been a definition of the subject of some of the topics. For example, what was meant by “fun for risk” and “risk for fun”? An explanation of that before the daily quote would have been helpful to me in particular. Lastly, I thought it would have been a nice bonus to have a PDF with a template for the daily “dreams, goals and notes”. Monica Jaye did a fantastic job of narration! She stayed positive without becoming Stewart Smiley schmaltzy and that would be hard to do with this genre. Well done! 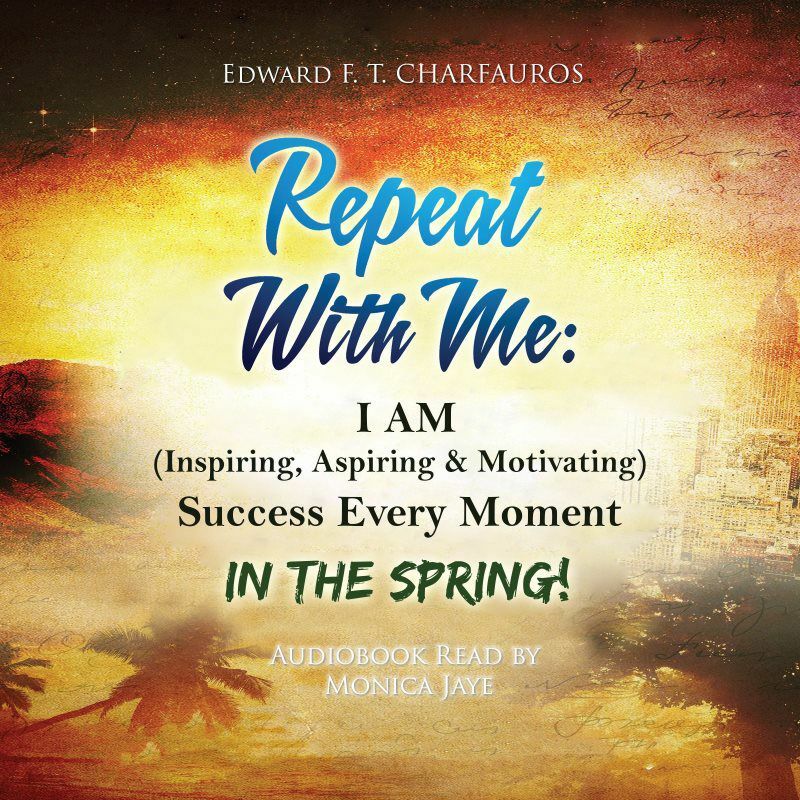 “Repeat with Me: I Am (Inspiring, Aspiring & Motivating) Success Every Moment: In the Spring!” is a great tool for keeping you in a positive frame of mind. “Repeat with Me: I Am (Inspiring, Aspiring & Motivating) Success Every Moment: In the Spring!” is a great tool for keeping you in a positive frame of mind. This is a book of affirmations. Affirmations are positive self talk to replace negative thoughts you may have. This book recommends each day you listen to and repeat each daily affirmation throughout a day. Each affirmation is formatted in first "I am success because...." and then "you are success because..." The book continues with "my goals today to continue succeeding are" At this point they ask you to pause to write down your dreams, you goals, and your notes. When the next affirmation starts you are to pause the book and pick it up tomorrow. Coloring Affirmations - An Empowering Self-Nourishing Coloring Book For Positive Change - Bonus Workbook, is a bonus book for adults and kids of all ages! This book is an additional book for those who enjoyed the first book with the same similar title. Coloring, combined with empowering positive self-talk statements is an ideal way to unwind and relax, empower yourself, aspire for goals, record your dreams, and motivate yourself for continued success. This coloring book by Edward F. T. Charfauros is filled with empowering effective scripts providing positive messages that make it an outstanding ideal activity for children and adults alike. 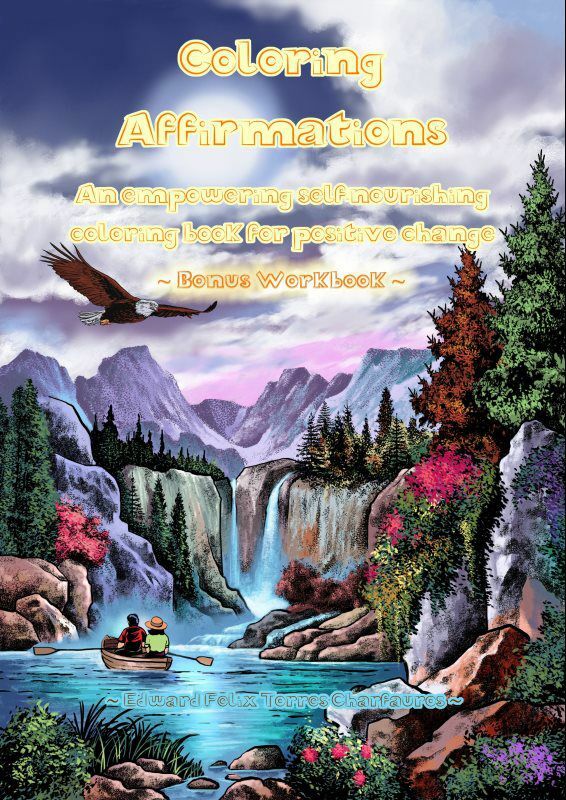 Edward used his positive affirming statements in his book, “Coloring Affirmations" during a period of 4 weeks while professionally driving "over-the-road" throughout the United States lower 48 states alone during 2016. He effectively kept himself positively motivated, optimistically attracting successful outcomes, and positively entertained his aspirations to keep himself moving forward while staying out trouble mentally, physically, and financially. Coloring continues to be a therapeutic and stress-relieving activity that is a great addition to those empowering themselves with positive affirming statements. Positive empowering affirming statements such as those within this coloring bonus workbook. 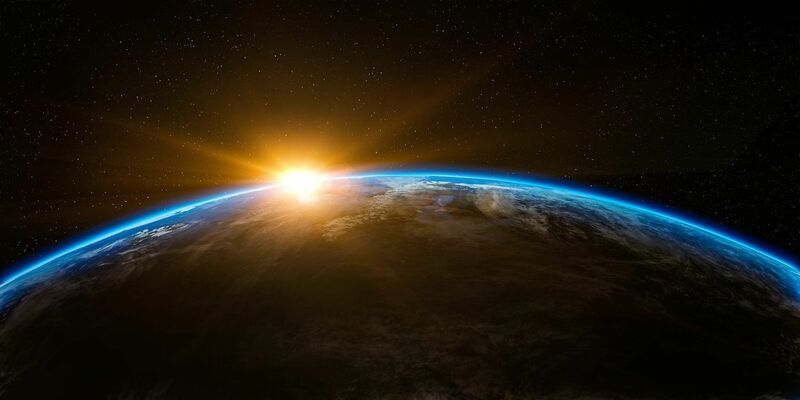 Edward continues to witness the effectiveness of empowering positive affirmations positively affecting those using them in various settings of various ages with various cultural backgrounds, relationships, and environmental settings.